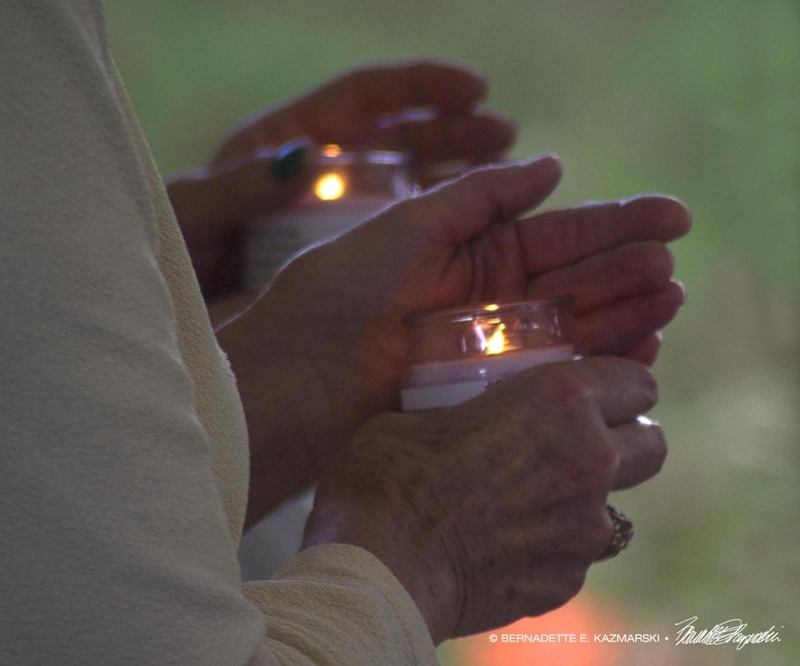 Rituals build community, creating a meeting ground where people can share deep feelings or…keep a solemn silence. 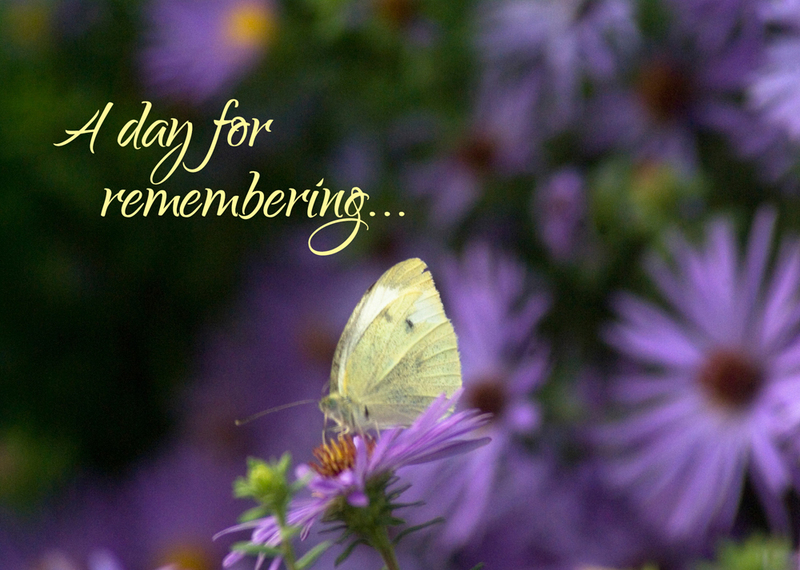 The second Sunday of September was set aside as a time to remember our pets by the International Association of Pet Cemeteries and Crematories. 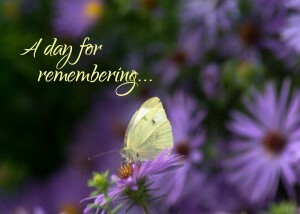 Chartiers Custom Pet Cremation has observed this day by creating our Pet Memorial Sunday event. Families who have chosen Chartiers Custom Pet Cremation for their pet receive an invitation to attend and participate. When you attended Pet Memorial Sunday you received a candle to commemorate your beloved pet. This tradition was started on a pet loss message board many years ago. To unite with others all over the world, the established candle ceremonies are observed as shown below. To learn the history of this ceremony, click on the link given. “Words of Tribute” are written by families to commemorate and remember lives shared with our special pets. Our release of a flock of white doves symbolizes our ability to let go of our precious companions. This event is for anyone who may have experienced the loss of a beloved pet, no matter when the loss occurred. Friends are invited to give you support or who may also benefit from this annual gathering. 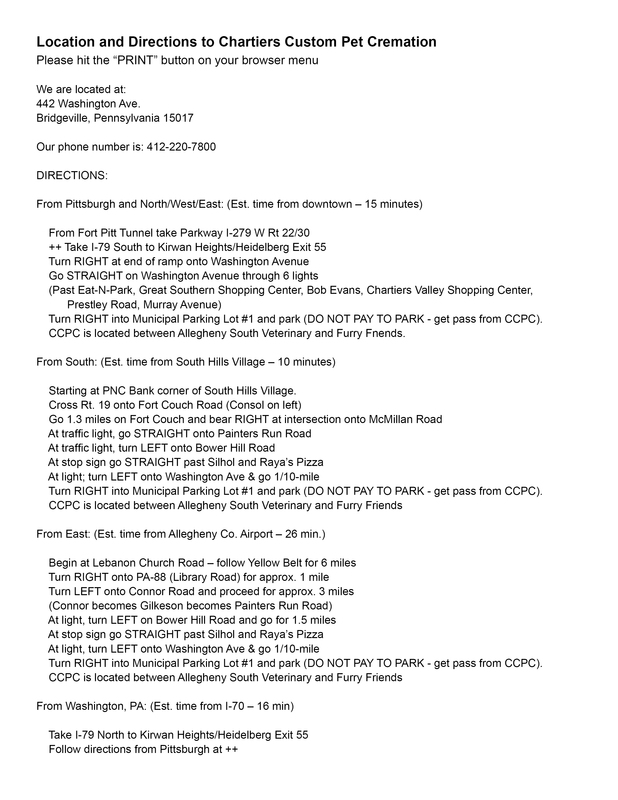 or mail it to 442 Washington Avenue, Bridgeville, PA 15017. Your tribute will be read by one of the speakers as part of the event. You may also submit a photo which will be included in our online “Tribute Scroll” with your tribute. Bring a small picture of your pet that can either be set on a table or hung on a thumbtack. These will be seen during the memorial service. You will be able to take it back home with you. To ensure a quality photo, emailed photos will not be printed by us for display on Pet Memorial Sunday. The memorial will be held at Melrose Cemetery, located behind Warchol Funeral Home in Bridgeville. PLEASE NOTE: While we are grateful for use of the location, Melrose is not a burial ground for pets. In order to provide a peaceful environment for all, it is not appropriate to bring live pets to this event. Take I-79 to the Bridgeville Exit 54. At the end of the ramp, turn RIGHT onto Route 50 and stay in the RIGHT lane. At the yield sign by the BP station, turn RIGHT onto Washington Pike. In 2/10 of a mile, you will see Colussy Chevrolet on your left and Melrose on your right. Turn into Melrose Cemetery and follow the directions to park your vehicle. The event will be held under the tent on the cemetery grounds (rain location on grounds). From the time you exit I-79, it will take less than 2 minutes to get to the cemetery. Sign up for our blog Animus to receive announcements in e-mail, friend us on Facebook or call Deb Chebatoris at 412-220-7800 for more information. Many family members ask why there is a need to limit the tribute to 50 or less words. Limiting your remembrance to 50 words helps you to focus on the essential elements that made your pet special. Remembrances from past years that stand out tell of a particular behavior, or how the pet came to be a part of the family, or a special moment at the end of the pet’s life. It paints a picture with words so that all who hear can understand why this pet was special. Our time together is limited to about one and one half hours. In that time, we will be learning about grief, confirming the value of sharing our life with a pet and listening to each remembrance. Because all of us who gather here have had the privilege of experiencing a close relationship with our pet, we all know our pet was special. Hearing the words “you were special” or “you were the best” said over and over tend to devalue their meaning when what we intend is the exact opposite. Our Ricky -Little white fluff, riding in the car, looking out the window, cool breeze blowing on that precious little face. Turning circles before your dinner – you even somersaulted before gobbling down your food. Six years was not enough time. August 24 2007 was a very sad day for our family. When Benji was 14, my Mom passed away and her “Christmas gift” became my “visiting dog” in a no pets apartment. Our 4 ½ years were filled with walks, corn on the cob and couch potato moments. Although no longer on my lap, you will always be in my heart. Maxwell spoke many different meows, loved “fishing” at midnight and always got his own way. Over 18 years he defeated injection site sarcomas and suffered the indignity of having his tail removed. Kidney cancer quickly stole his body but his spirit lives on in our hearts. In remembrance of Hobbes, a little black cat who lived life at full speed, loved with his whole heart and had something to say about absolutely everything. You taught me the importance of not taking things too seriously. I miss you every day. You loved your Whisker Lickens. You loved your turkey lunchmeat. You loved sitting in the window. You loved laying on your back. You loved laying on John’s shoes. You loved laying on John. You loved Colleen and Ziggy. When my daughter was 5, she begged for this playful little kitten named Sarah and I am so glad I said yes. For 20 years, she watched at the window for our return and greeted us at the door. She would cuddle with my husband, and only meow for me. Lacey was a seven pound Maltese ball of fluff (hence her affectionate name “Peach”) She had the heart of a lion, the smarts of a sheepdog and the demeanor of a wise old owl. She loved being a part of everything we did and was simply “one of the girls”. I see you Kelly-hiking the trails at Cherrybrook, chasing deer in Fairview Field and swimming at Peters Reservoir. We miss your howl of excitement and your never wavering companionship whether in the rain, snow or bright sunshine. loving me with your muzzle wraps. You will always have a home in my heart. Adopted on a bitter cold day, my precious Souffle caught ill was not expected to survive. 25 years later, I look back on the tummy rubs, wolf whistles, and kisses and miss you perching on my neck. A wonderful companion – my little tummy tiel. Each one paints a brief picture that lets you know why the pet was special. It uses each word to convey something about the life of the pet and the family who was privileged to share time together. Hope this helps as you remember, reflect and record what was special about the one you love.